Are you a beach person, do you enjoy the lure of water lapping at your feet or sand between your toes, does nature call out to you and demand an answer that isn’t satisfied by mere pictures or a TV show, well it might be time for you to start saving for a vacation. A vacation within Africa nonetheless, to one of the continents best beaches. Take a break, let nature teach you a thing or two about beauty and return you back to your workplace richer by an experience and reels of wonderful memories, who knows, the following year, you might even hop to another of Africa’s best beaches, until you have covered them all and become the king or queen of the African beach experience! This list barely covers the abundance of beautiful beaches in Africa, some countries have as much as 2-10 great beaches, Seychelles being a quick example, Mauritius another one but the following beaches would be hard to leave off a list of Africa’s best beaches. 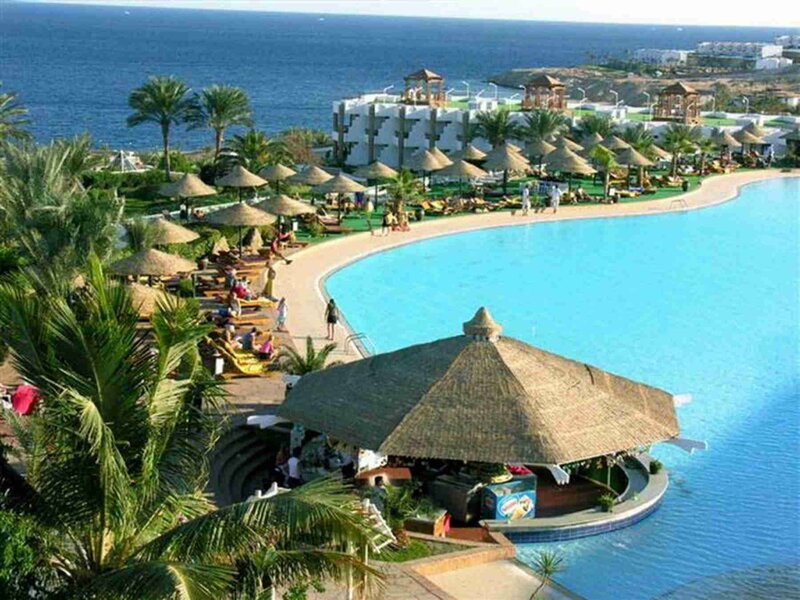 Sharm el-Sheikh is an Egyptian resort town between the desert of the Sinai Peninsula and the Red Sea. 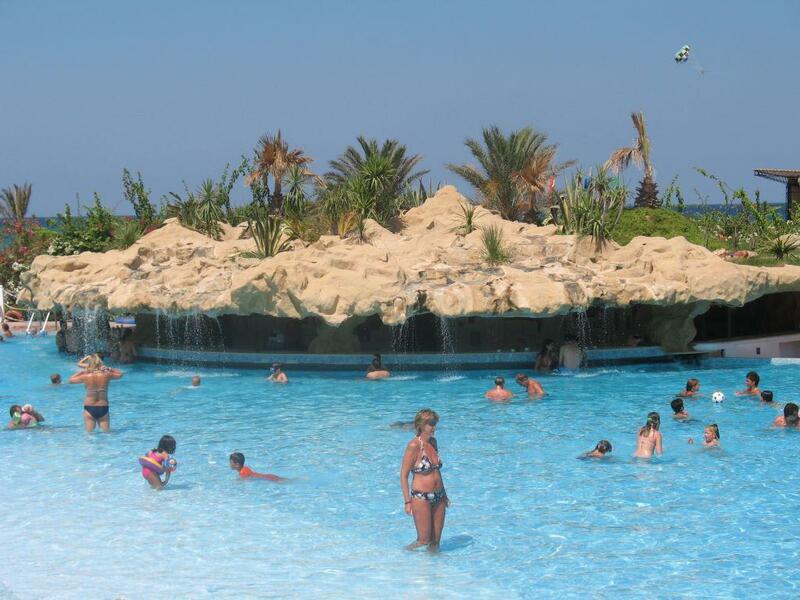 Sharm el-Sheikh is popular for its sheltered sandy beaches, clear waters and coral reefs. Nakupenda has crystal clear water from the Indian Ocean. Ile plate is a magnificent beach located on a small island off the north coast of Mauritius. 11 kilometers north of Cap Malheureux, the mainland’s northernmost point. It can be reached by boat catamaran or with locals from cap malheureux. Anse Lazio is just one of the many beautiful beaches in Seychelles. It is situated in the northwest of Praslin Island and considered as one of the best beaches in the archipelago. With the incredible mix of turquoise water, golden sand, lofty palm trees and imposing boulder formations, you will perfectly agree this is one of the most beautiful beaches in the world, perfect for photos, sunbathing, swimming, and snorkeling. Praia de Santa Maria is situated in the southern part of the island municipality of Sal, Cape Verde and about 16 km south of the Amílcar Cabral International Airport, and 20 km south of the island capital Espargos. With its gorgeous white sand and clear water, this beautiful beach in Cape Verde will calm you just looking at it. Sidi Ifni southern region of Morocco is home to one of the best beaches in the world – the Legzira Beach. The rareness and uniqueness of the beach is second to none. What makes this beach special and unique are actually the two mammoth stone arches which were naturally formed after years of erosion. These sedimentary giants jut out into the perpetually crashing waves and are accessible during low-tide. Just imagine the picture perfect moment this red arch in Legriza Beach provides. Clifton First to Fourth beaches are beautiful with beach sand so white and powder fine and a clean and blue sea. 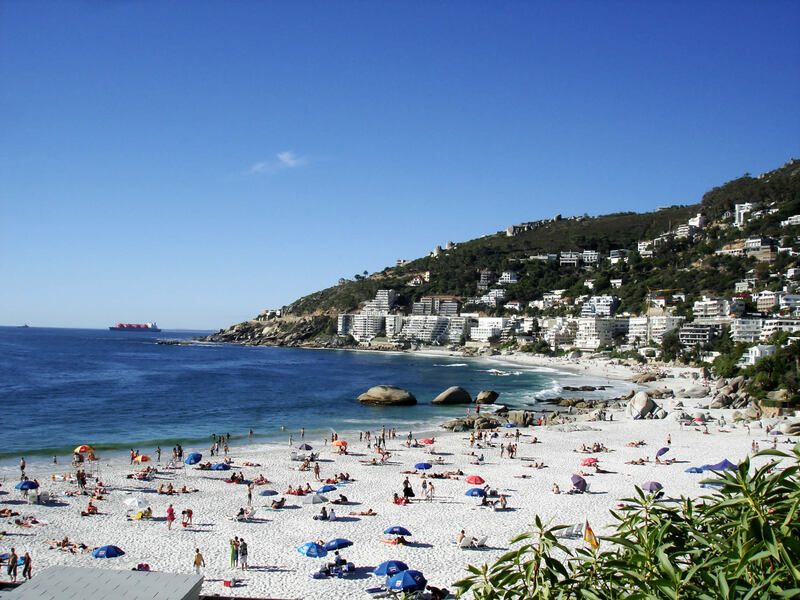 Interestingly, each beach attracts its own type of crowd: 4th Beach is popular with teenagers, 3rd Beach attracts Cape Town’s gay community, 2nd Beach is frequented by models, and 1st Beach is for people with dogs or those who want a more laid-back experience. Quiet serene, beautiful palms, white sands, Mahdia Beach is just a perfect place for your next vacation. Lake Malawi is located between Malawi, Mozambique, and Tanzania. It is also known as Lake Nyasa by the Tanzanians and as Lago Niassa in Mozambique. 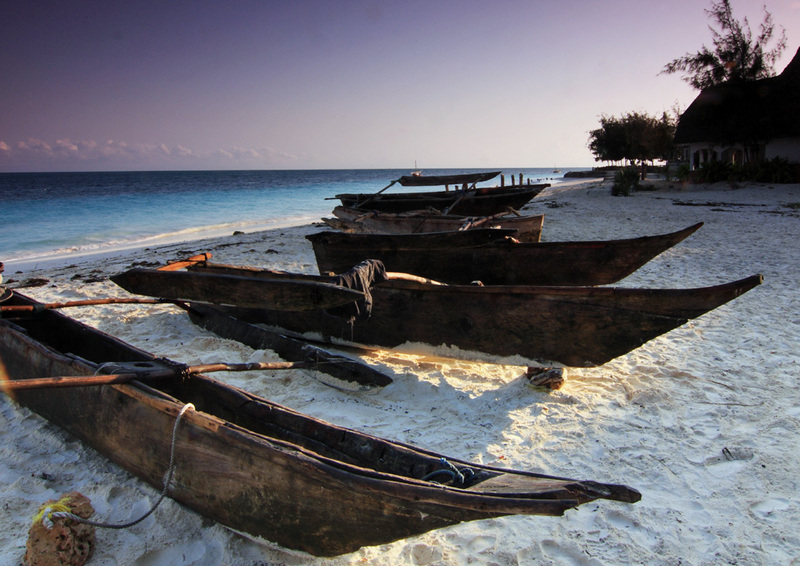 The Lake Malawi provides us with some golden beaches and there are a whole lot a visitor can do there, like Kayaking, sailing, snorkeling, scuba diving and water skiing.